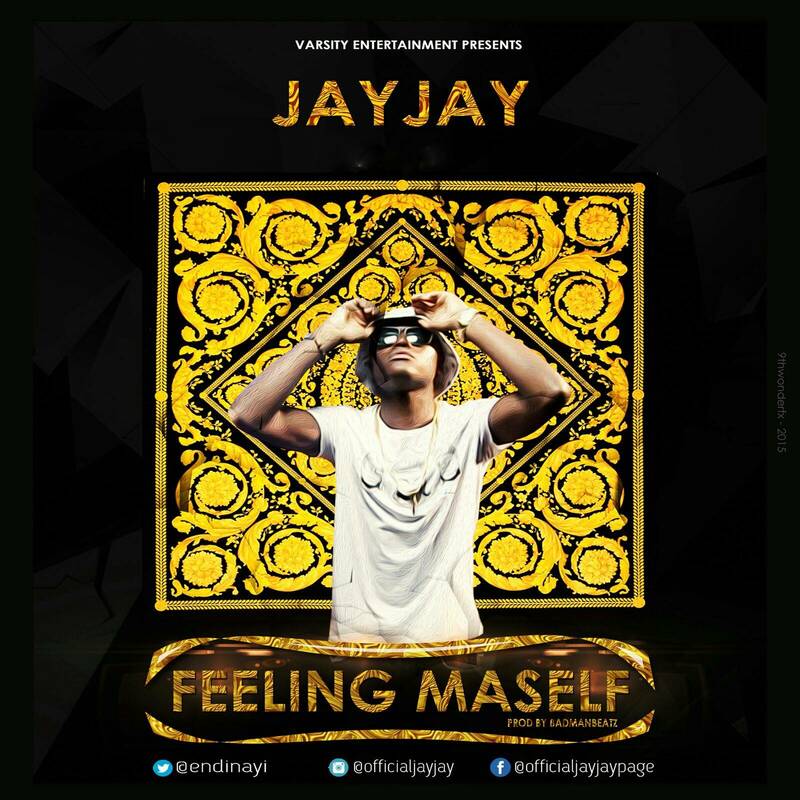 Varsity Entertainment presents Cameroonian Artist/Producer JayJay in his anticipated single “Feeling Maself” produced by BadManBeatz. The song’s release has been trending since it was announced a week ago and finally Jay dropped the song on his birthday, December 7th. He has not failed to deliver good music as expected and has definitely got everyone dancing to this amazing tune. 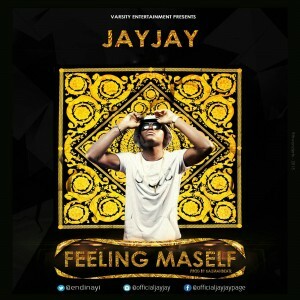 The video premiere is currently highly anticipated by lovers and supporters of JayJay. In the meantime, listen, enjoy, download and share #FeelingMaself.